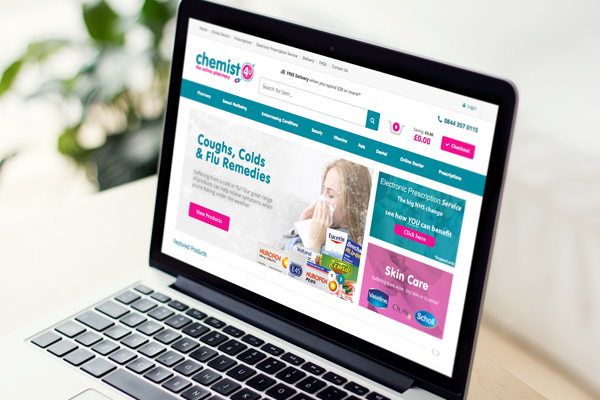 This month, we have launched the brand new website for online pharmacy, Chemist4u. They had outgrown their existing eCommerce website and needed a better approach to servicing their worldwide customer base. We delivered a multi-channel, custom designed and built eCommerce application in a verytight, 10 week window. 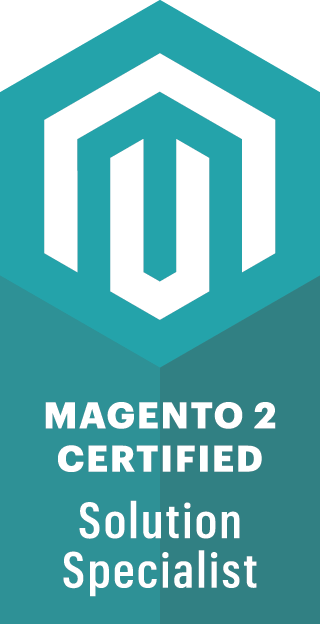 The multi-site Magento installation will feature new front-end websites and brands in the upcoming months, all utilising the single database and installation for management. The fully responsive website features an import of over 10,000 individual products and has been developed to conform to point-of-sale pharmacy regulations (WWHAM). The new site boasts an integrated stock management and pharmacy system, along with a prescription management service. igoo have fully trained Chemist4u on daily management of their new website and continue to provide on-going support. If you would like to know more about our eCommerce solutions, we’d love to hear from you.